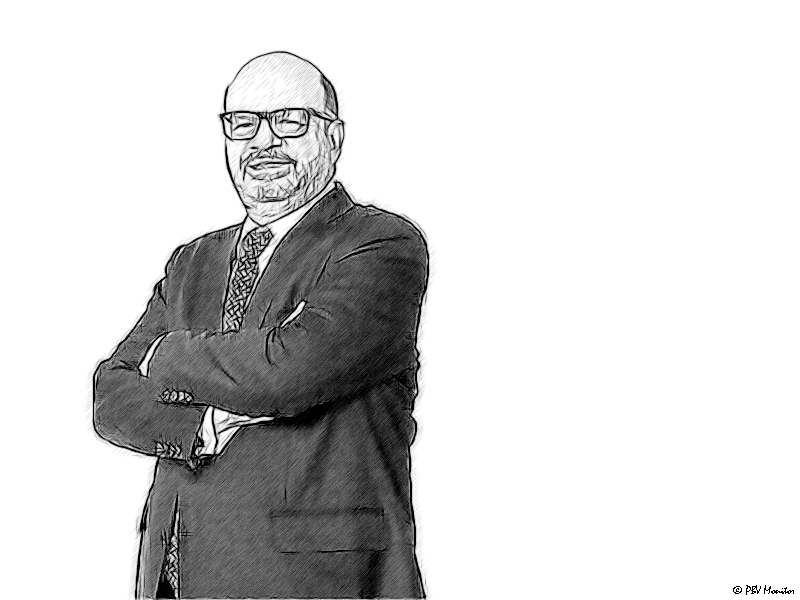 Latin America, Latin America Legal Chronicle April 16, 2019 Ambrogio Visconti. A USD 27,3 million Stock and Asset Purchase Agreement was signed by Federal-Mogul Motorparts LLC (subsidiaries and affiliates) and KTRI Holdings Inc. (subsidiaries and affiliates). Basham, Ringe y Correa’s corporate team, through Eversheds US, helped Federal Mogul Motorparts LLC in reviewing the Stock and Asset Purchase Agreement and the closing documents in regard of the Mexican part of the business that was going to be transferred. In Mexico, our firm advised Federal Mogul Motorparts LLC with the partners Daniel Del Río and Amilcar García, as well as the associates Natalia Espinoza Andrade, Felix Ponce Nava Cortés, Francisco Matus, Luis A. Álvarez Cervantes. Federal Mogul Motorparts LLC and KTRI Holdings Inc. are the two biggest companies in the automobiles & parts industry. The transaction involved the following jurisdictions: Mexico, Italy, China, Brazil, Belgium, Romania, Netherlands, and US. Other firms involved: Eversheds US, Wolftheiss, Demarest and Gianni, Origoni, Grippo Cappelli & Partners for Federal-Mogul Motorparts LLC and Paul Hastings for KTRI Holdings Inc.